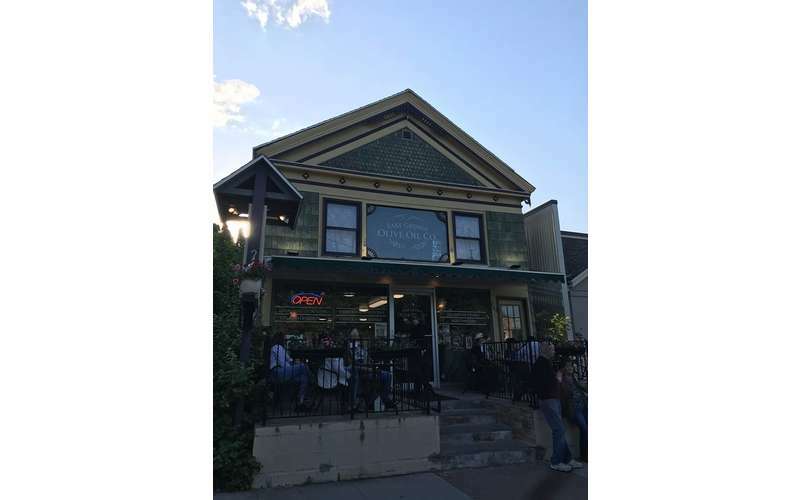 A Gourmet Experience where you can always Try before you Buy! 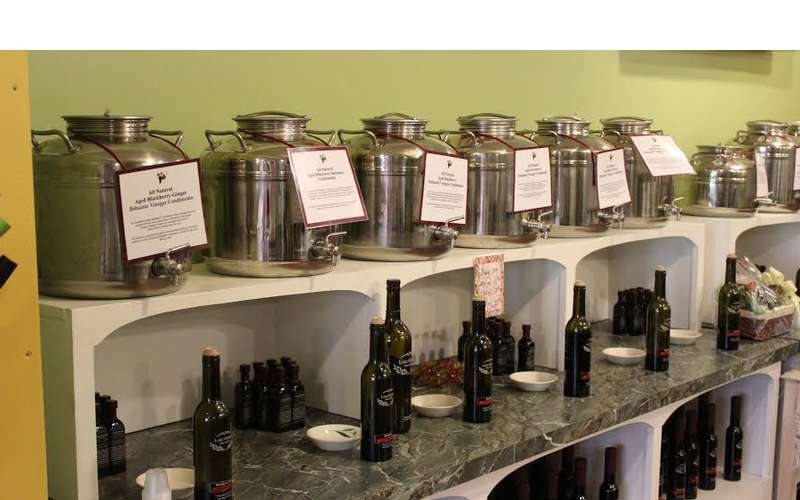 Located in Glens Falls & Lake George, the Lake George Olive Oil Co. offers a variety of gourmet goods. Enjoy a gelato, iced coffee, or cannoli as you sample their wide selection of olive oils and aged vinegars for the perfect gift or souvenir. 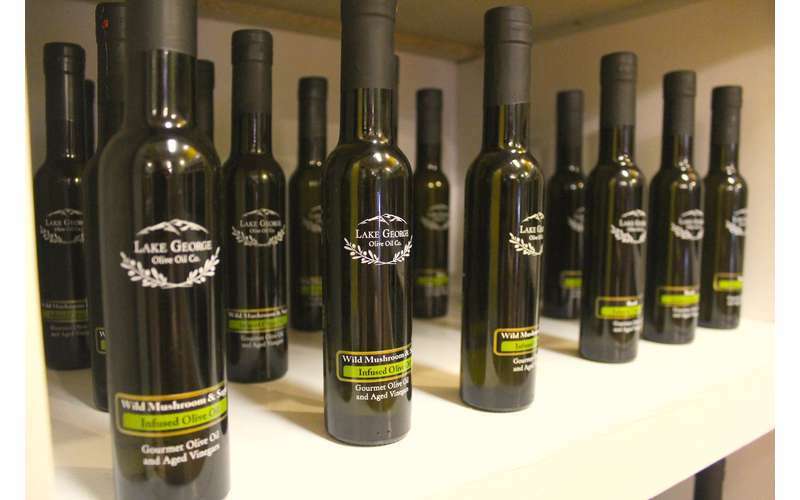 Lake George Olive Oil Company is a family-owned business, committed to serving the local community and selling products made with the finest and freshest ingredients. 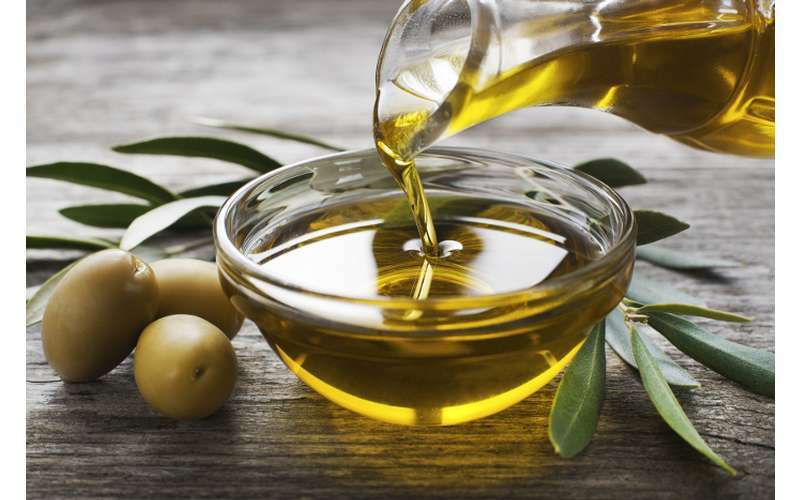 At Lake George Olive Oil Company, our mouthwatering products speak for themselves.That’s why we believe in offering free samples for our oils and vinegars — once the flavor-packed oil hits your tongue, you’ll be sold. Sample over 50 different types of the best olive oils and balsamic vinegars from across the world. 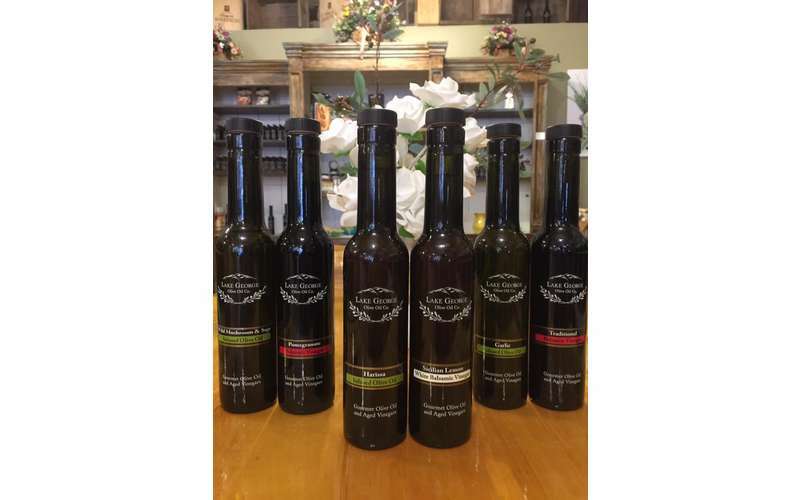 Taste the difference between regular olive oil and vinegar and the cold-pressed olive oils and aged vinegars that we sell. 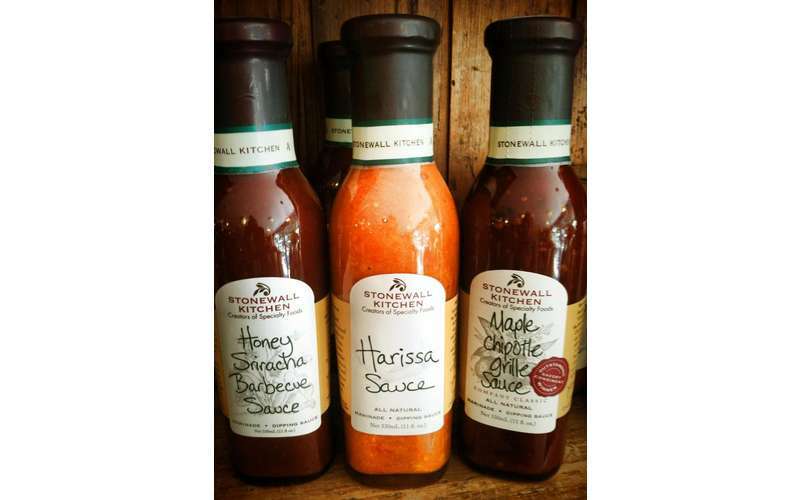 Our oils, vinegars, and gift baskets are the perfect gift for any event or occasion. 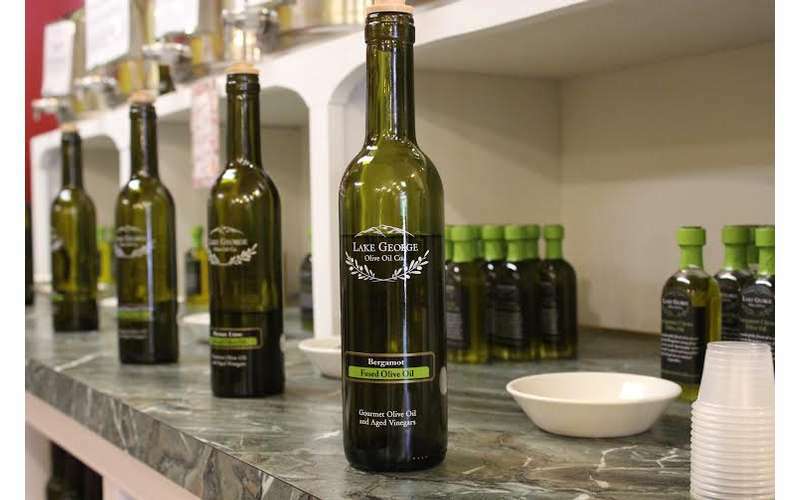 Whether you’re looking for wedding favors, corporate gifts, or a souvenir from your Lake George vacation, Lake George Olive Oil Company’s wide selection offers everything you need. 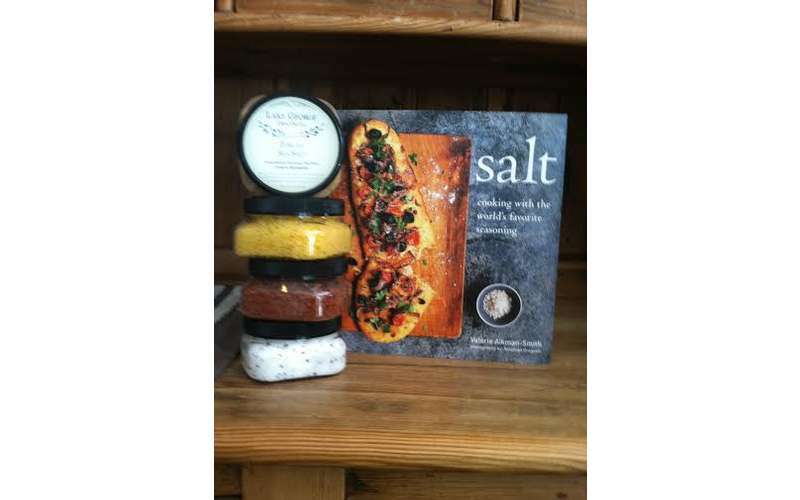 Choose from our gift sets or create custom favors that are sure to delight all sorts of individuals. 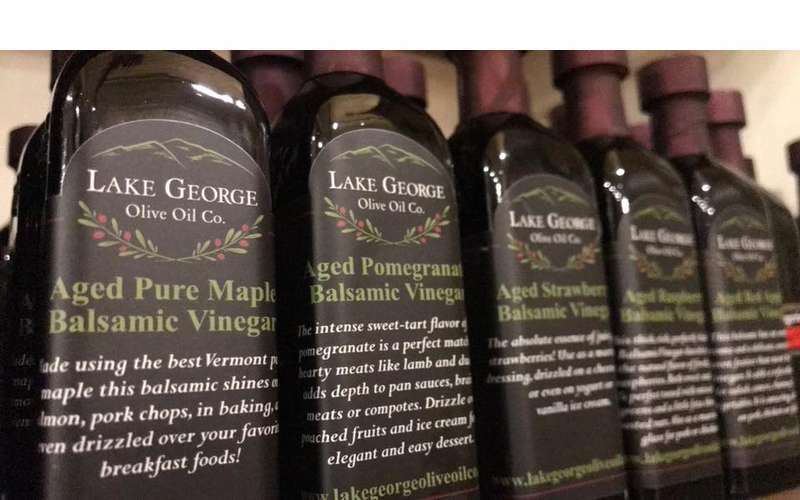 Lake George Olive Oil Company also offers a gourmet selection of pestos, grilling sauces, jams, sea salts, and more in addition to their oils and vinegars. All other products are all locally created and crafted. 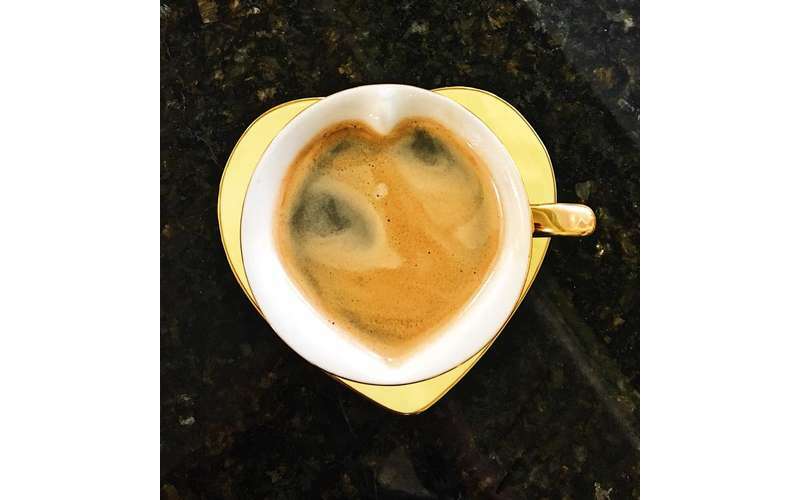 As you shop around for the perfect souvenir, be sure to satisfy your caffeine craving with our selection of cappuccinos, iced coffees, espressos, and other beverages. 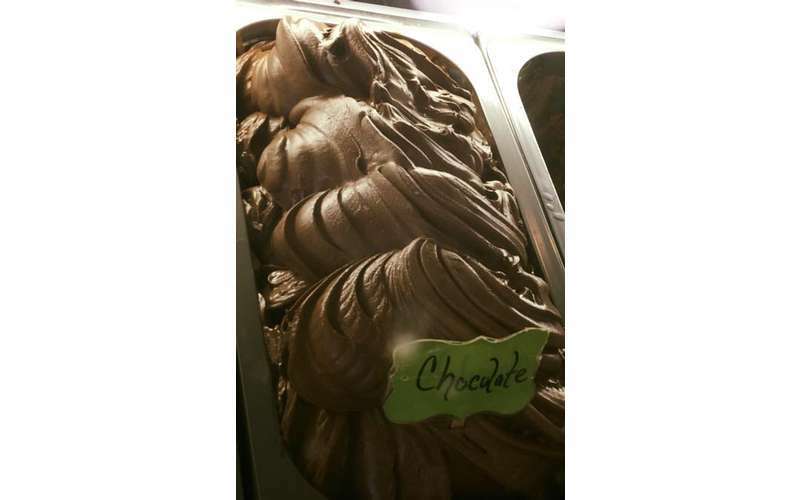 We also offer gelato and homemade cannolis for the perfect afternoon dessert.